The White House has shut down its public comment line, instead telling callers, with an automated message, that they should contact the new administration via Facebook Messenger instead. There’s only one problem: Neither the White House nor President Donald Trump seem to currently maintain an active Facebook Messenger account. The White House had long kept a public comment line, which in recent years had been staffed by volunteers of the Obama administration. 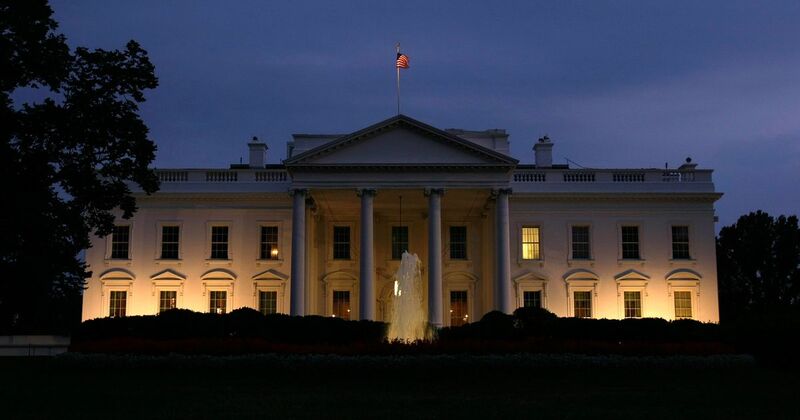 In addition, it also offered a number to reach the White House switchboard, where paid staffers would pick up the phone and take messages for the administration. On Monday, Twitter users were first to report that both had been disabled. Callers are instead asked to use a form on the White House website, or contact the administration via Facebook Messenger. The message doesn’t clarify whether callers should use the official White House Facebook page or President Trump’s Facebook page to do so — but then again, that distinction doesn’t really matter: Neither of the two pages currently offers any messaging capabilities. Trying to find the White House or the President directly from within Facebook’s Messenger app also proved unsuccessful. Facebook has long offered businesses and other operators of Facebook pages the ability to directly communicate with their consumers via Messenger, including via messages sent directly from the Facebook website. The company added the ability to use bots that can engage in simple conversations via Messenger last April. It doesn’t seem like the White House is currently using any of those technologies. To add insult to injury, there are currently a number of third-party Facebook accounts that operate under user names wrongfully suggesting an affiliation with the White House. Some of these accounts, including Facebook.com/POTUSDonaldTrump, do use Messenger. However, anyone messaging that particular account actually sends messages to the operator of dormant pro-Trump blog Pundit Today. Facebook didn’t respond to a request for comment. Variety wasn’t able to reach the White House for comment.